​Crystal Palace right-back Aaron Wan-Bissaka is set to be included in Engand's senior squad for their Euro 2020 qualifiers against Czech Republic and Montenegro in March. Wan-Bissaka broke into the Palace first team setup midway through the 2017/18 season, and he has since gone on to become the automatic first choice right-back at Selhurst Park, making 27 appearances already this season. His performances also earned him a call up to England's Under-21 side, where he made his debut back in September. Now, according to ​Talksport, the 21-year-old is set to be called up to Gareth Southgate's senior side for the first time when the qualification process for Euro 2020 gets underway in March. 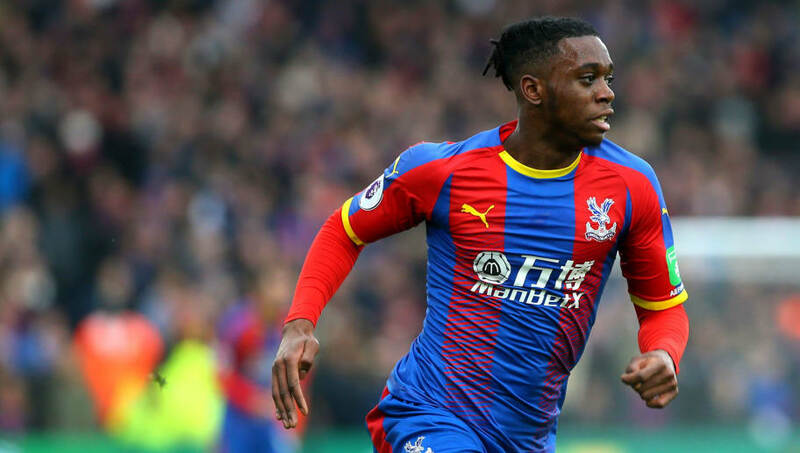 Southgate has been to watch the ​Palace youngster three times in the past month and, following the injury to ​Trent Alexander-Arnold and some poor recent performances from both ​Kyle Walker and ​Kieran Tripper, the England boss is keen to provide Wan-Bissaka with a taste of senior international football. Wan-Bissaka is also eligible to represent DR Congo, having previously earned caps for their youth side, and Southgate is looking to avoid a repeat of what happened with the right-back's club teammate ​Wilfried Zaha and Chelsea loanee Victor Moses. Zaha made two senior appearances for England but, he ended up switching allegiances to Ivory Coast after failing to earn any further caps for the Three Lions, whilst Moses opted to represent Nigeria despite making a handful of appearances for England's youth sides. Alexander-Arnold is set to be back to full fitness before March, so it is yet to be seen as to who is likely to drop out of the squad in place of Wan-Bissaka.